A unique space and London’s only rooftop club that’s a world away from the hustle and bustle of London as it stands 100 feet above Kensington High Street. How much better can that get? 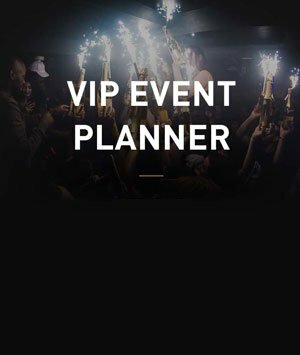 You can enjoy barbecues, cocktails, DJ mixes, & an exclusive VIP experience. 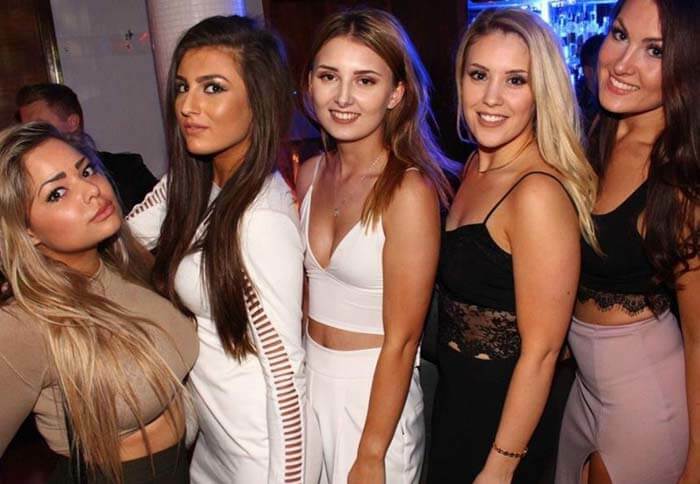 All this in one of the most reputable and established clubs in London! Please read further to gain all insights on the the Roof Gardens London Entry Prices. Roof Gardens is extensively charming and stunning from how glamorously the place was designed, and a designated theme for the club every at certain nights. 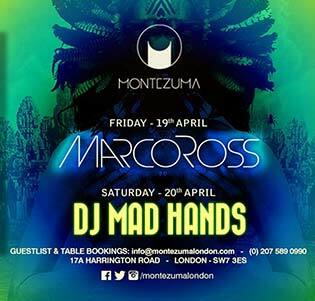 To have your name added on the Roof Garden Guestlist, please feel free to contact the London Night Guide concierge or fill our guestlist booking form for Roof Gardens London. What is the Roof Gardens London Entry Price? For Gentlemen, its £20 come what may. For Ladies, it’s free, if arriving before 11PM, and afterwards, its £20. Discretion on the Door will be followed. Please know that there is a possibility of refusal if you do not follow the Roof Gardens Dress Code. 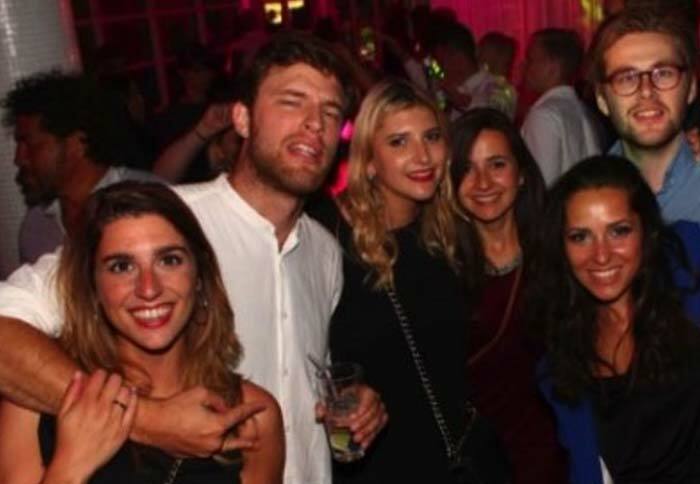 To really make a night of it book your very own VIP table from the Roof Garden London Table Bookings where you can unwind and rest after conquering the dance floor! A minimum spend starting at £500 applies after the Roof Gardens London Entry Price of £20 per head. Entrance is strictly over 21 years of age, and everybody in the Roof Garden Guestlist is required a valid photo ID which should either be a Passport, a Driving License, or a National ID card. Please check the Roof Gardens Bottle Price Menu for further info on what drinks you can order. What are you waiting for? 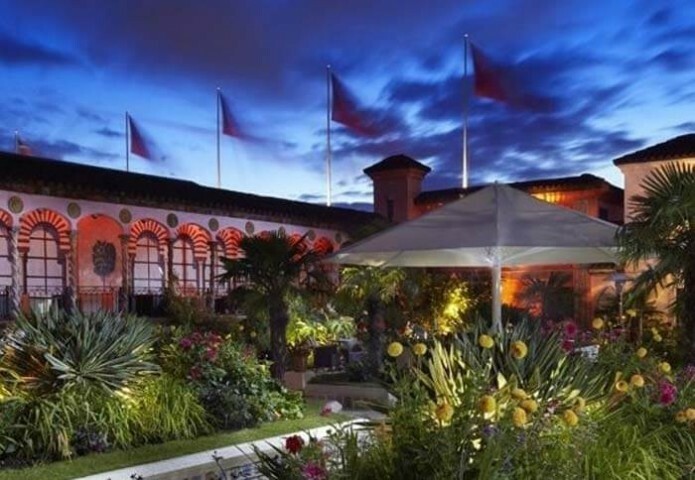 Head on to the Roof Gardens London where you can get a night to remember. Also check out our Roof Gardens Birthday Packages for your special celebrations, this will be a great deal, so don’t miss out! For durther information on the Roof Gardens London Entry Price, drop us a line, and we’ll provide you with what you need. See you at the Roof Gardens Kensington!